In a developing country like Bangladesh, the role of marine resources in poverty alleviation, acquiring autarky in food production, protecting environmental balance, facing adverse impacts of climate change and other economic activities is unlimited. Alongside the existing land-based development activities, the marine-based economic activities/management of sea and its resources through Blue Economy may be considered as a new horizon for development of the coastal countries and the small island developing states. 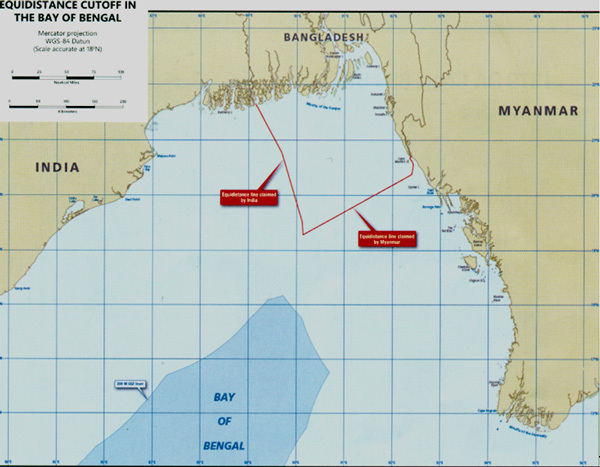 Dhaka established its sovereign rights through international court verdicts on more than 118,000 sq km of maritime territory, 200 nautical miles (NM) of exclusive economic zone, and 354 NM continental shelves from the Chittagong coast. It has raised hopes of extracting “plenty of resources” from the Bay of Bengal, considered by Bangladesh as its “third neighbour”. Bangladesh, which lacks expertise and technology to exploit the resources, will seek global partnership, particularly from neighbouring countries. Bangladesh, which lacks expertise and technology to exploit the resources, will seek global partnership, particularly from neighbouring countries. Bangladesh is also considering drawing up a maritime policy. 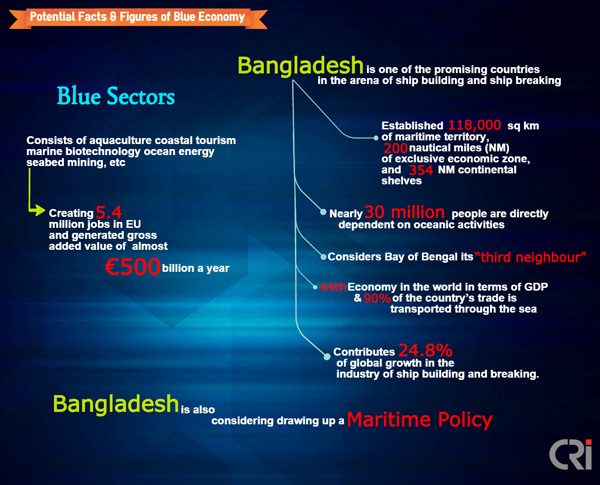 There is no doubt that sea-related subjects like expansion of international trade, use of marine mineral resources for long-term energy security, proper management of marine fish resources and protecting marine environment and bio-diversity would determine Bangladesh’s future development and economic growth. Considering vast multi-dimensional potentials of the Bay of Bengal, the Father of the Nation, Bangabandhu Sheikh Mujibur Rahman enacted the Territorial Waters and Maritime Zones Act 1974 to establish Bangladesh’s sovereign rights over the sea and its resources. Consequent to this some of the important provisions of Bangladesh’s Territorial Waters and Maritime Zones Act of 1974 were also included in the UNCLOS 1982. Especially the articles 7(2) of the UNCLOS on deltaic base line for highly unstable coastline were incorporated due to insistence of Bangladesh. A huge stock of living and non-living resources is available under the seabed and water column. But we have a dearth of skilled manpower to ascertain the availability and explore the resources. 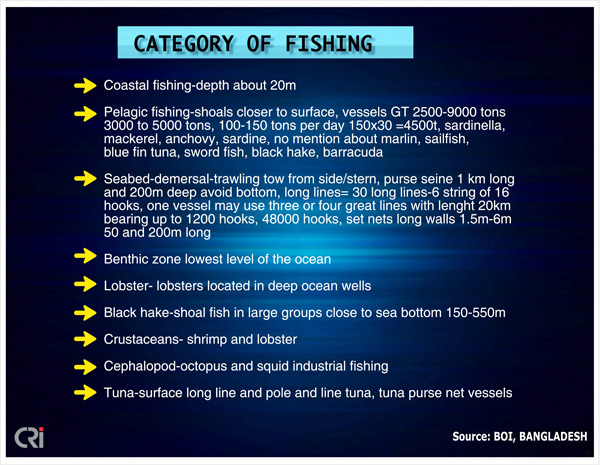 Besides, there is also lack of proper technology for exploiting deep sea fishes and seabed resources. To build skilled manpower in these sectors, the country has taken steps to impart higher education on Oceanography at the Dhaka University and Chittagong University. The first National Oceanographic Research Institute’ is being established at Ramu, Cox’s Bazar to create a marine scientific community for research. Nearly 30 million people are directly dependent on oceanic activities like fisheries and commercial transportation for their livelihood. Bangladesh considers Bay of Bengal its “third neighbour”. The Ministry of Foreign Affairs is about to draft a national maritime policy for the first time. Bangladesh wants to work together and move ahead with a ‘Bay of Bengal partnership for Blue Economy’ to secure sustainable development among the coastal or littoral states ensuring an inclusive and people-centric blue economy. Foreign Minister AH Mahmood Ali while summing up the two-day international workshop on ‘Blue Economy’ in the city on Tuesday. He said there needs to have collaboration in research, observation and surveillance; and in respect of sharing of analyses, outcomes and observations. “And, such collaboration among countries must take place based on certain universal principles of engagement-mutual trust, respect, mutual benefits and equitable sharing of benefits,” said the Foreign Minister. 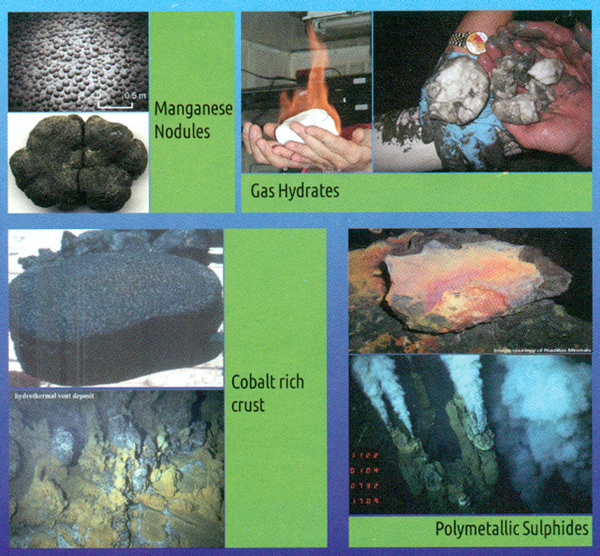 Besides fish resources, there are mineral resources in the seabed. Salt is one of the important resources that meet our daily needs. 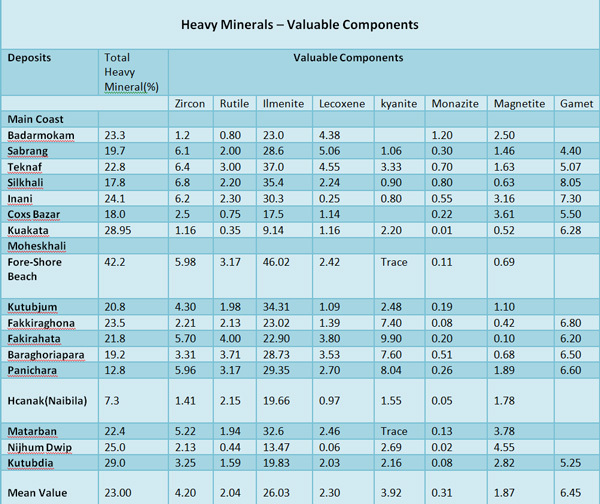 However, Bangladesh’s salt production has remained stagnant at 350 TH MT since 2003, as per United States Geological Survey (USGS) Minerals Resources Program (2009). 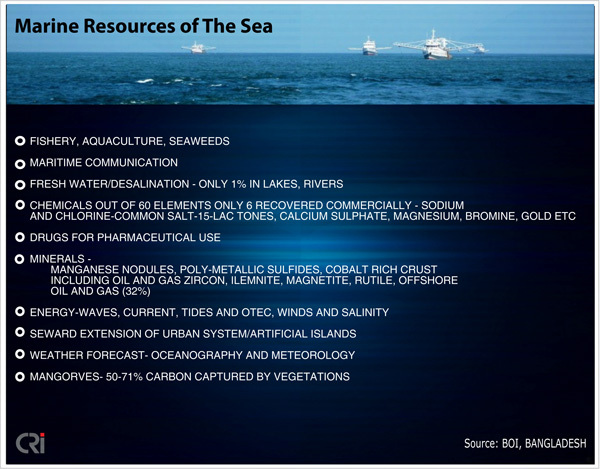 Salt industries have been set up in the coastal areas and there are about 300 refining units. Production of industrial salt can be done using advanced technologies and eventually it can become an export product.